Rep. Devin Nunes' defamation suit — the one pitting him against Twitter, a conservative pundit and a fake cow — is not an easy case for the California Republican to win on any count. But it will be particularly difficult to win against Twitter. 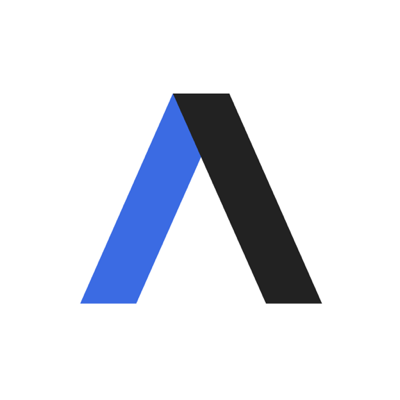 The big picture: Legal experts Axios spoke to do not think Nunes will be able to show that any of the insults on Twitter were defamation; hyperbolic trash-talking is already exempt from defamation. But there's a second level of difficulty with suing Twitter: the federal code known as Section 230. Details: "Section 230 in the Federal code essentially says an internet provider is not the publisher," said attorney Mark Jaffe, the Mark in TorMark Law. Section 230 protects the infrastructure that transmits a message from defamation suits. People who feel defamed can sue an "information content provider" who is responsible for the content. Jaffe differentiates the two like this: If the New York Times publishes an article, it's the content provider for the article. If someone posts a comment to the article, the Times is serving as an internet provider for the comment. "The Nunes case on its face is what section 230 is talking about," said Jaffe. The intrigue: In the court documents, Nunes' lawyer tries to make the case that, since Twitter shows liberal bias (an argument favored by conservatives but unsupported by evidence) and moderates posts, it is an information content provider. "This is the kind of argument that repeatedly gets dumped," said Jaffe. "Just being aware of the accounts and not taking the accounts down does not make Twitter an information content provider. It's allowed to moderate accounts without being an information content provider, but not required to." 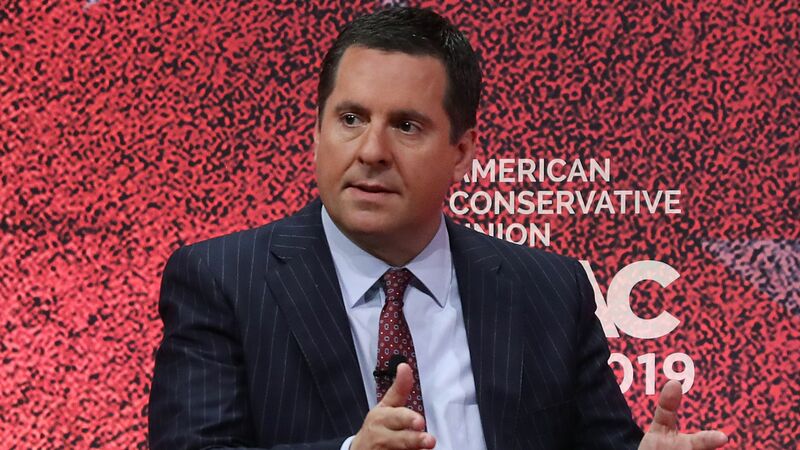 Go deeper: Devin Nunes suing Twitter over anti-conservative "shadow bans"